West Virginia Crimes was created to assist law enforcement officers, prosecuting attorneys, judges, and magistrates in determining if crimes have been committed, as well as in the drafting criminal complaints and indictments. Each crime is broken down in separate numbered elements, showing the reader exactly what must be proven for a conviction. Also included are penalties for each crimes and relevant notes and definitions. For ease of use, this publication has a comprehensive index. 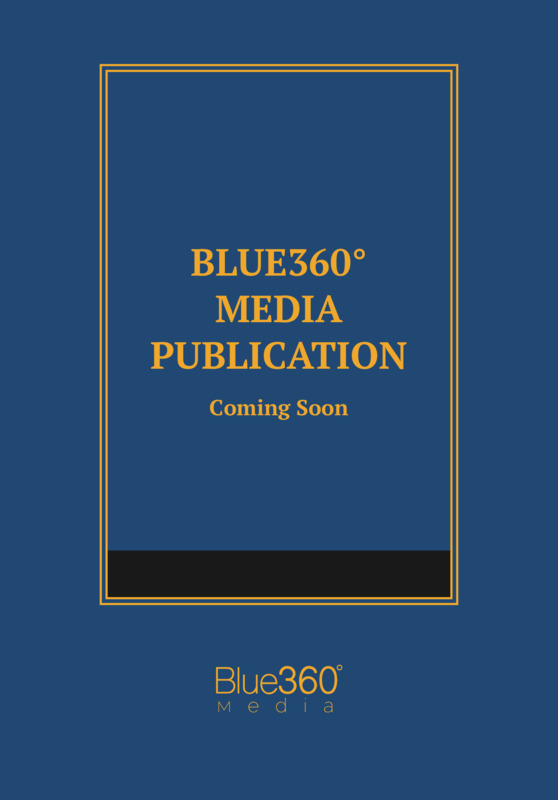 Whether you are a law enforcement professional purchasing a single copy of this guide or a supervisor or police trainer purchasing copies for your whole department or police academy, this reference will rapidly become a dependable and essential part of your equipment. The West Virginia Crimes Manual is the perfect companion to the West Virginia Criminal and Traffic Law Manual, which contains the full text of the statutes referenced here.